Hugh is happy; he smiles and laughs all the time. He loves being outside in the wind and listening to music and singing. He likes little tastes of chocolate and he loves his big brother Sean. The Doctors don't know why. Have you heard about Bohring-Opitz Syndrome? Please feel free to ask questions. 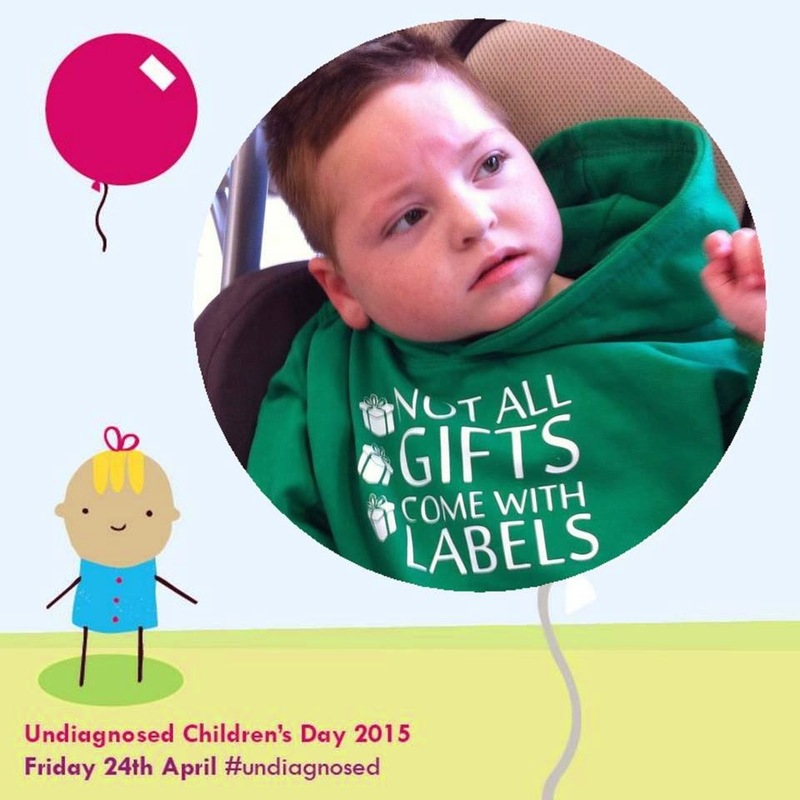 This is such a powerful post for Undiagnosed CHildren's Day. It shows the challenges and yet the immense love that your son brings, that every child has such value. Thank you for linking to #SENDBritmums.